Though it has been just one year since I joined this institution, it has given me a lot. 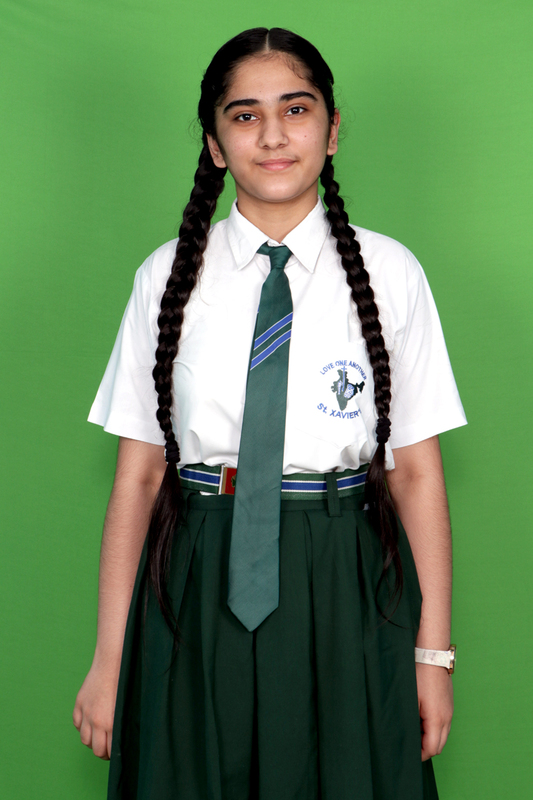 It is a great honour to be the head girl of this institution. I promise to take this responsibility sincerely, with honesty and utmost dedication. And also guide everyone towards glory.